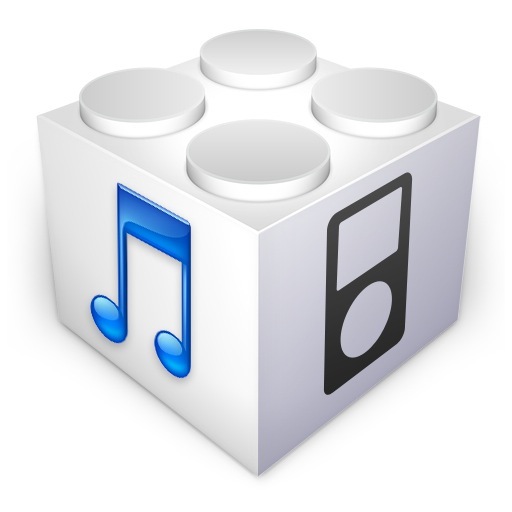 Below are download links to all versions of iPhone firmware and iOS specific to the iPhone, you can also find updated IPSW here, including that available for other iOS based devices like iPad, iPod touch, and Apple TV. The following links are directly to the IPSW files as found on Apple servers. Note the file must save with a “.ipsw” file extension to be usable by iTunes, for best results right-click and choose “Save As”, and consider using a web browser like Google Chrome or Safari to insure the file saves as the proper IPSW format. The files are not .zip, or zipped or archived in any way, and should not be opened with any application other than iTunes. Updating and restoring with firmware is considered somewhat advanced, if you have never used IPSW before you can learn how here. Users must download the appropriate version for their iPhone in order to work properly, using outdated or improper firmware will fail. Additionally, unsigned iOS versions will also fail during recovery and restore, making it essential to either check the signing of prior versions, which usually lasts briefly, or perhaps more pragmatic, simply use the latest version available for the iPhone. Most of these versions are no longer signed by Apple and thus impossible to use or downgrade to. Nonetheless, some users may find older versions to be useful for other purposes. This list will be updated as new versions are released by Apple. All IPSW files for all iOS devices, including iPhone, iPad, iPod touch, and Apple TV, can be found through continuously updated IPSW posts here.